Coming for a visit? 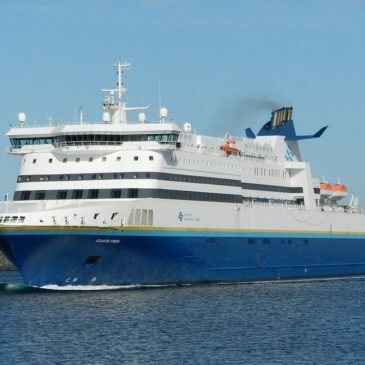 You can travel to the island by plane if you choose, but by far the most popular way of getting to Newfoundland is via ferry across the Cabot Strait, and for good reason; it’s a grand experience. If you spend any time in Newfoundland, chances are good that you’re going to encounter a moose. 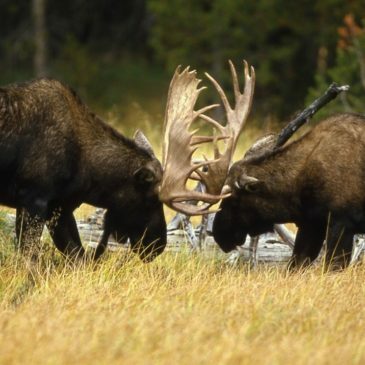 Though generally docile and shy, moose do have their moments, and sometimes an unexpected encounter can get interesting.